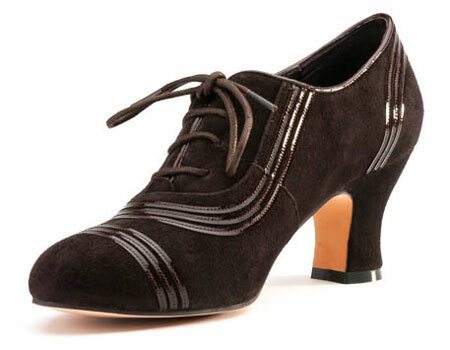 A Lass Of Yesteryear: 1930's Claremont Oxfords!!! 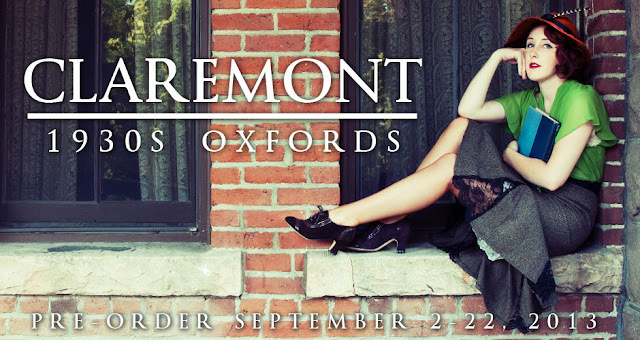 Just a quick post to let you know that American Duchess is giving away a pair of her new Claremont Oxfords!! Aren't they cute?? I want them!!! P.S. AND I just saw that American Duchess added my blog to her sidebar. 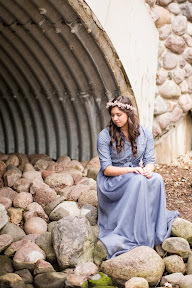 um EEEEP is right! How exciting!! Anne spelled with an "E"